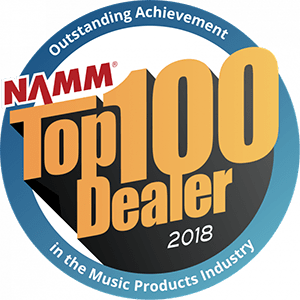 Saied Music is not only Tulsa’s oldest music store, we are your music store! Don’t let just anyone move your piano! Let the experts do it! Saied Music Company is accredited by the Better Business Bureau with an A+ rating as well as being fully insured against any damage. Protecting your piano in the process of moving is just as important as finding the right person to do it. Improper equipment can cause scratches, dents, breakage, and any number of other problems. We use only the best equipment and we have the expertise to use it properly. As the temperatures go up and down, the wood in your piano swells and contracts. Wide swings in temperature can not only cause your piano to go out of tune, but it can actually damage it too. Don’t let your piano sit in a hot storage unit. We offer a climate controlled storage room where we can ensure your piano will be safe. Call 918-742-5541 for a storage quote.